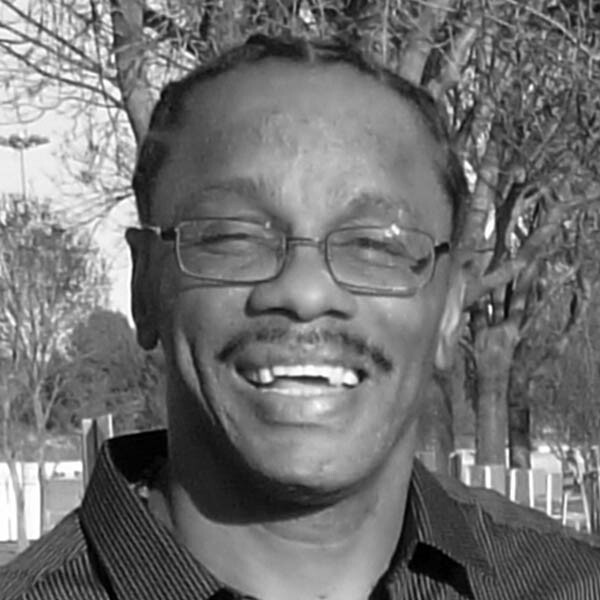 On November 8, 2006, Ronald Ross was wrongfully convicted of the attempted murder of Renardo Williams, who was shot on the front porch of his West Oakland apartment on April 15, 2006. The previous day, Williams had confronted a neighbor, Nikisha Stuart, about an alleged incident between Stuart’s 14-year-old son, Steven Embrey, Jr, and Williams. Stuart told Williams she would “send her man” to talk to Williams. The next evening, a man accompanied by Embrey, went to Williams’ apartment. The man asked Embrey if Williams was the person involved in the incident. Embrey confirmed, the man shot Williams in the ribs, and the man and Embrey fled. “the police department was at least doing something in his case.” Police showed the photographic lineup to witnesses, who identified Ross as the shooter. Police never investigated the Embreys. NCIP, in partnership with law firm Keker & Van Nest, took up Ross’ case and after more than four years of investigation, found evidence of false testimony by key trial witnesses, including the victim, and Embrey, who admitted that it was his father who had shot Williams. Ross’s team also found new witnesses with exculpatory evidence, including an admission by Embrey’s father that he was the shooter and that Ross had nothing to do with the crime, and admissions by Stuart that Embrey’s father had done the shooting. NCIP argued that the newly discovered evidence and proof of false testimony at his original 2006 trial entitled Ross to a new trial. After three days of evidentiary hearings, the Alameda District Attorney Nancy O’Malley joined Ross’ petition asking the court to set aside the conviction. On February 20, 2013, Alameda Superior Court granted Ross’ habeas petition and vacated the prior convictions and sentence. On February 22, 2013, the Alameda District Attorney formally dismissed the charges, after which the court ordered Ross’ release from custody. Mr. Ross had served nearly seven years of a 25 years to life sentence.